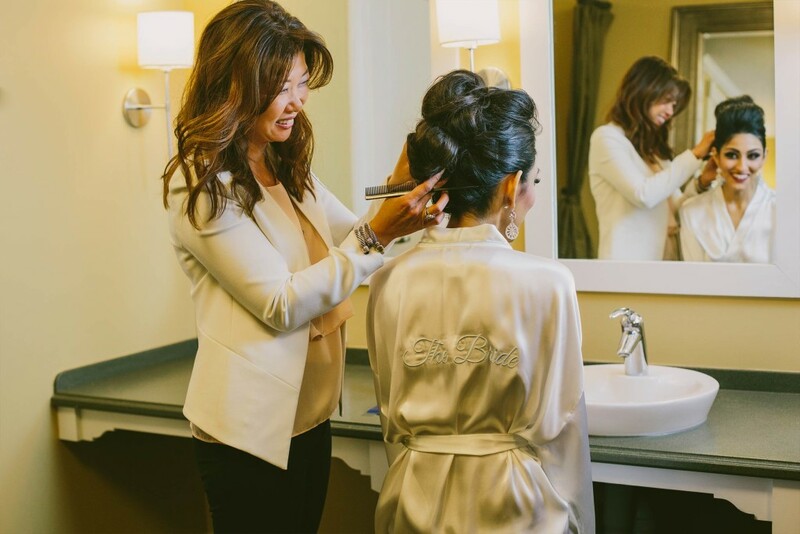 Want to get ready at home or at your venue? 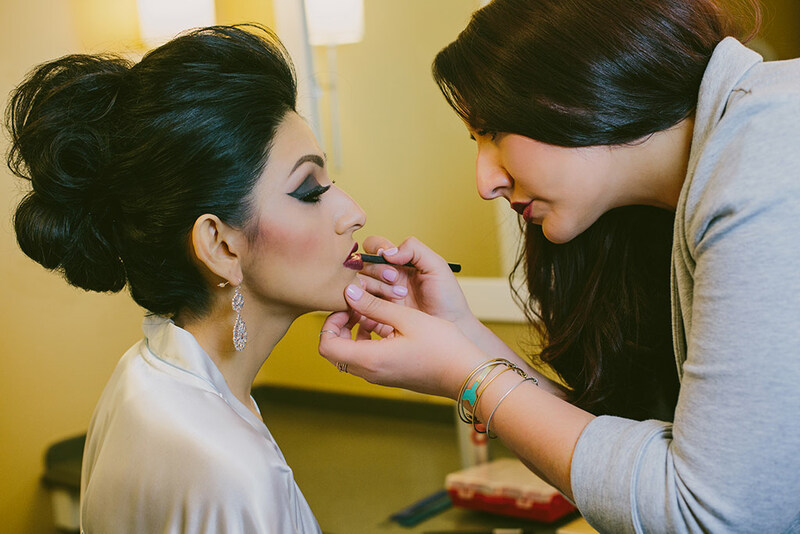 Our bridal glam-squad can come to you on your big day. Not sure when you need to start getting ready? Don’t stress! Just tell us when you need to be at your ceremony site and we’ll coordinate the timing and details. We even offer trial services to make sure your wedding day is perfect! Please Note, pricing for services is for all levels, except for Senior Directors and Senior Master Estheticians + Makeup Artists. An additional $25 fee is applied for professionals at this level. We’d be happy to provide you with an estimate for pricing once you supply your wedding day details.